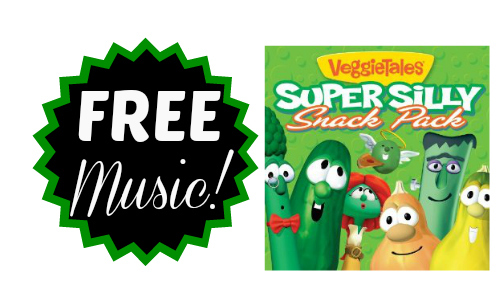 If you have a Veggie Tales fan at your house, don’t miss this freebie! You can get (5) FREE Veggie Tales songs. The songs are on the Silly Song Snack Pack. This is great music to add to your phone or put on a CD for when you are in the car.